Business Intelligence truly answers the question "why is information technology important?" Only with information technology can large volumes of data be analyzed to reduce inventory, resolve receivables collection problems, and identify revenue enhancement and expense reduction opportunities. We use data analysis and business intelligence tools to leverage our experience and business knowledge, and turn raw data into information to help you make better decisions. 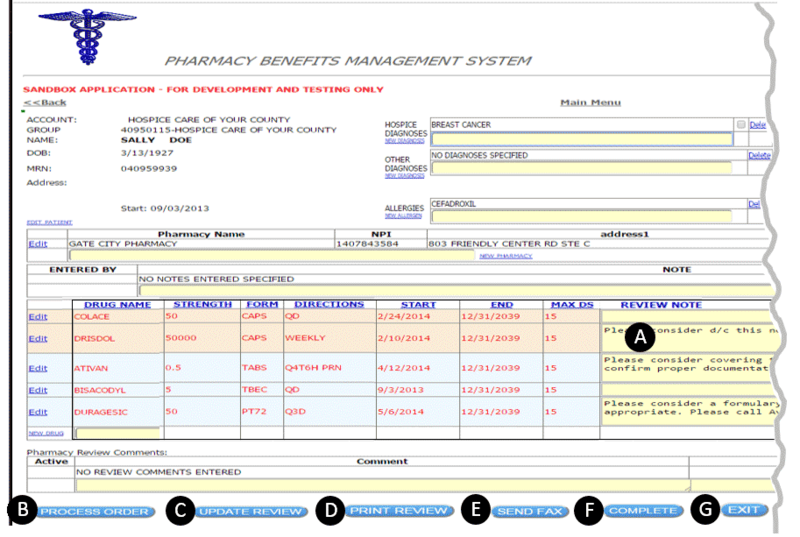 Do you need an operations report that is comparable, graphical, and dynamic? Organize your data into a report that can pick out patterns for your business. Do you want more powerful, yet inexpensive analysis and reporting tools for your business? 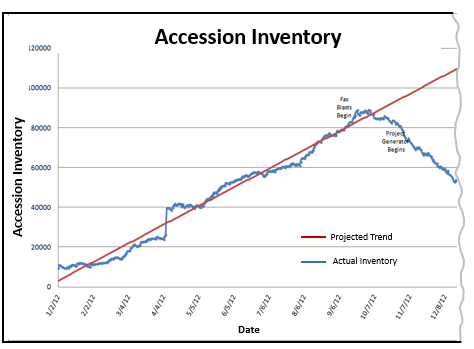 Is your inventory increasing much faster than your sales?